You’ll love what Trevor has to say about race, politics, and the immigrant experience. But you’ll really love it in DIMPLE-VISION! 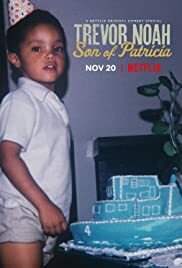 Son of Patricia, an all-new comedy special, streams Nov. 20, only on Netflix.